The Hong Kong/Australia Working Holiday Scheme was established on 15 September 2001. There is no quota restriction for Hong Kong youths travelling to Australia under the Scheme. For Australian youths visiting Hong Kong, there is a quota of 5,000 places per year. The Australian Consulate General requires applicants to provide financial proof of AUD 5,000 for maintenance during their stay in Australia. Participants are strongly advised to take out medical (including repatriation), hospitalisation and/or liability insurance before departure to cover the possible related costs incurred abroad. 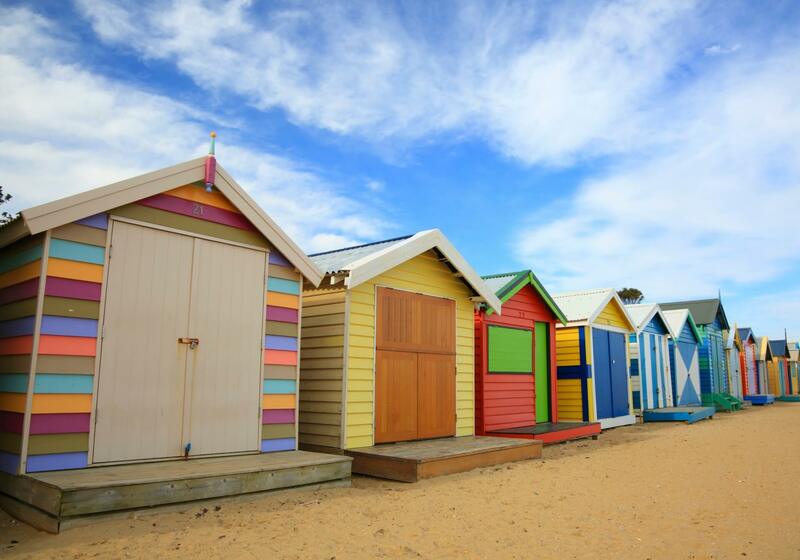 No matter you want to enjoy sunshine or shopping, you can make your dream come true in Australia. Besides, during weekends, you can find a range of markets where you can pick up bargains on homemade arts and crafts, the freshest seafood, specialty cuisine, flowers, aboriginal artifacts…and much more. To kick off your travel plan in Australia, visit the official Australian tourism website for an introduction to the popular attractions and things to do in Australia. 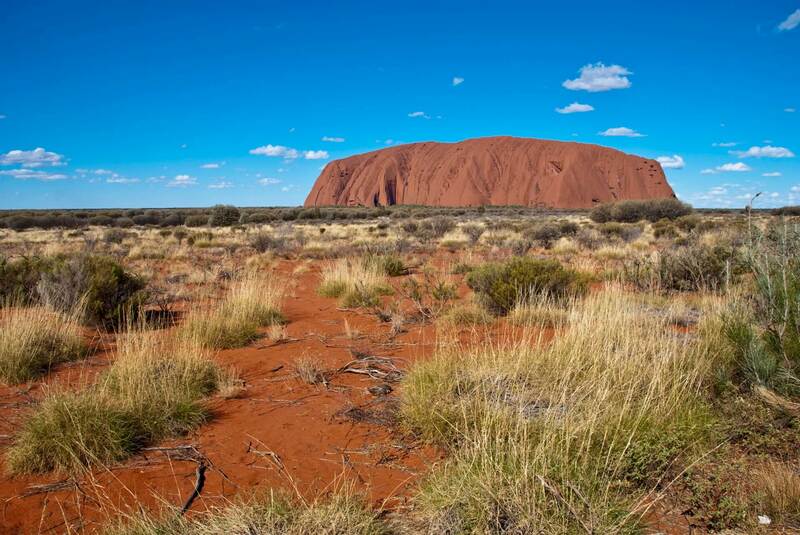 The website also provides facts on Australia and hands-on trip booking assistance. Sydney Opera House is a landmark which you should not miss. Pitt Street Mall, located in the centre of Sydney, is a shopping paradise. The Mid-City Centre and Skygarden are the shopping malls where famous brands of fashions and accessories are available all year. 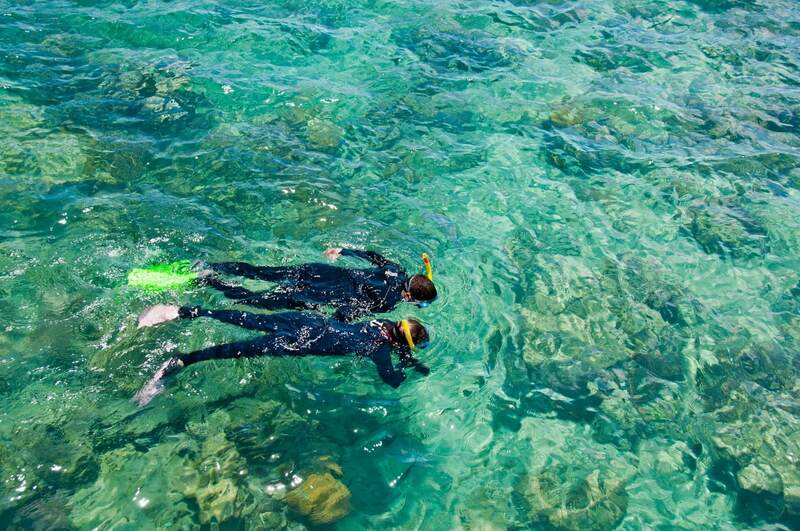 Besides, Cairns located in North Queensland is a popular gateway to the Great Barrier Reef. The city is fringed by lush rainforests, with miles of white sandy beaches and turquoise ocean teeming with marine life. Numerous resorts are located on the islands of Great Barrier Reef. A virtual oasis at the heart of Australia's Red Centre, Alice Springs, encompasses performing and visual arts, the natural history of the region and more. Surrounded by ocean, Australia is famous for its seafood. From rock lobsters, abalones, oysters, prawns (shrimps), tuna, salmon, cod, perch etc., the choice is endless. 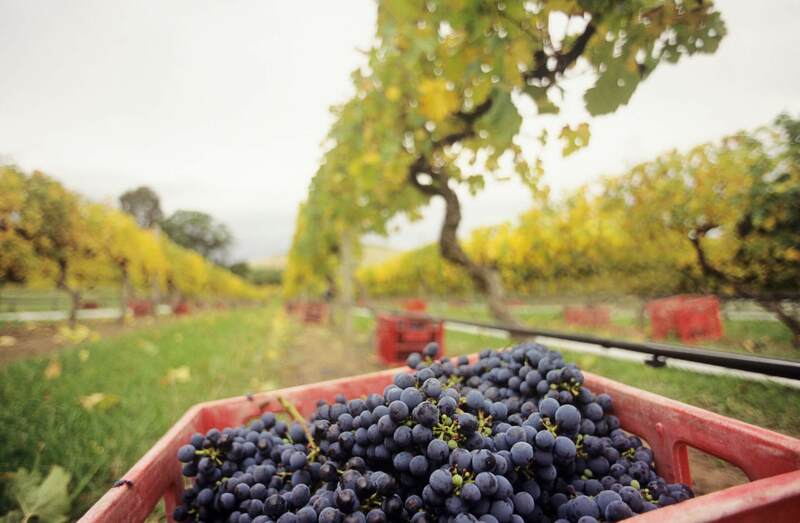 Australia is also blessed with abundant fresh fruits. Besides, you can taste lamb and kangaroo in Australia cuisine. English is a common language in Australia. However, you may find that the accent of Australian English is a bit unusual. Besides, there are over 7000 beaches. Australians are known for their love of outdoor activities. While Australia has a reputation for wine, peoples' love of fine dining goes hand in hand with music. Australians are always keen to celebrate the nation's festivals. Sydney, Melbourne, Perth, Adelaide and Canberra each boast major arts festivals which spotlight the best in dance, jazz, theatre, opera and more. 26 January is national day. The largest single public event in Australia takes place in Sydney. Tall ship and ferry boat races, military flyover and free outdoor concerts bring Sydney Harbour to life, while fireworks dominate the night sky. What's more, there are Festival of Darwin, Fairbridge Festival and Mattara Festival in Newcastle. Aboriginals of Australia mostly live in Aborginal Land and Bathorst Island. They have different names to cater different identities. However, if their relatives die, aboriginals will not touch any foods for several weeks and need other people to feed them as they are painful. Check out the map of Australia at http://www.australia.com/en/explore.html, which comes along with city guide and trip ideas. According to the bilateral working holiday scheme established between HKSAR Government and the Australian Government, working holidaymakers can take up short-term employment of not more than six months with the same employer during their stay in Australia (unless given written permission by the Department of Immigration and Border Protection to work for longer). Learn more about working in Australia from https://immi.homeaffairs.gov.au/visas/working-in-australia. Looking for a job in Australia? You can visit Jobactive, a job searching website provided by the Australian Government. 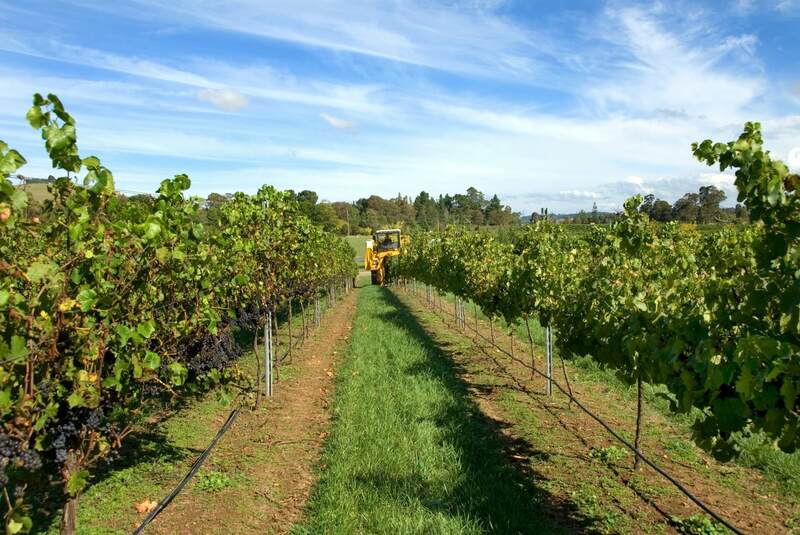 Seasonal workers are in great demand for the agricultural industry in Australia, while other sectors including tourism and hospitality also offer many opportunities. You can find out more about harvest jobs at Harvest Trail. Working holidaymakers are protected by the law of Australia. They should be aware of the relevant labour legislation in Australia and be cautious in dealing with the terms and conditions laid down in the employment contracts. The national minimum wage in Australia is 18.93 AUD per hour (before tax) in 2018. An employer must not request or require a full-time employee to work more than 38 hours of work in a week, unless the additional hours are reasonable. Additional information on relevant labour legislation and protection can be found at the Fair Work Ombudsman's website at https://www.fairwork.gov.au/ and the Australian Consulate-General Hong Kong's website at http://hongkong.china.embassy.gov.au/hkng/VISMG_TravellerInfo.html. The Australian Government also provides information on workplace protections covering all visas with work rights at https://immi.homeaffairs.gov.au/visas/working-in-australia/work-rights-and-exploitation. Working holidaymakers can seek assistance from the Fair Work Ombudsman for workplace dispute. 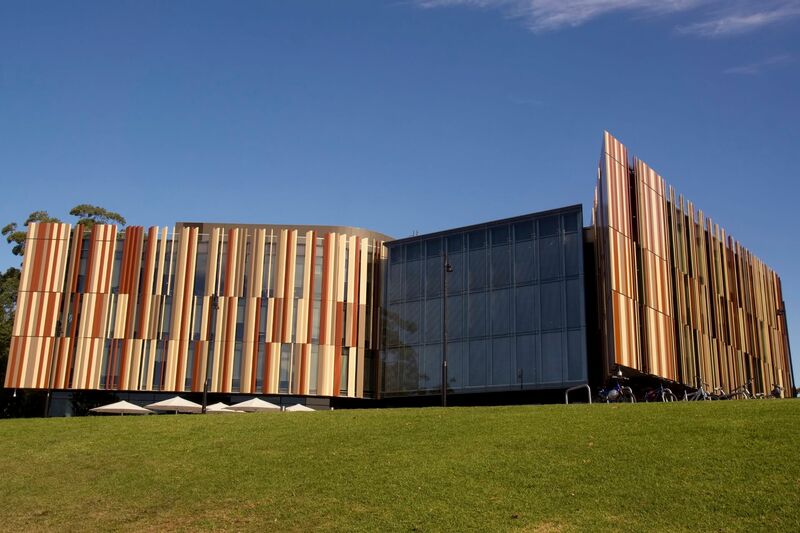 According to the bilateral working holiday scheme established between HKSAR Government and the Australian Government, working holidaymakers can enrol in short-term courses for not more than four months during their stay in Australia. For a longer stay, you can rent a flat at a reasonable price with basic facilities like television, Hi-Fi and cooking appliances. If you want to pay less, you can share the flat with others. You can find budget accommodation through the Youth Hostels Association. The rooms, which provide cooking appliances for you to prepare your meals, have a warm and cosy atmosphere. A farm stay offers meals and accommodation with rural smells. You are going to experience as one of the family members of the farm and are accommodated in the homestead or in an adjoining cottage or cabin. This is a chance hard to come by! Why don't you consider enjoying the luxury facilities in a hotel for a few nights? You can find 5-star international hotels in Australia. Besides, you can try the trendy HIP/ Boutique hotels to suit your taste. 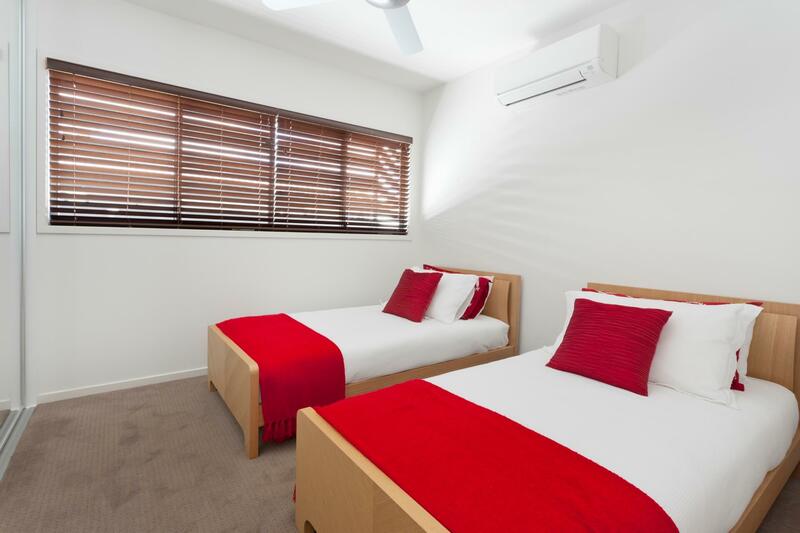 For more information, the official tourism website gives an overview on the accommodation options available in Australia. 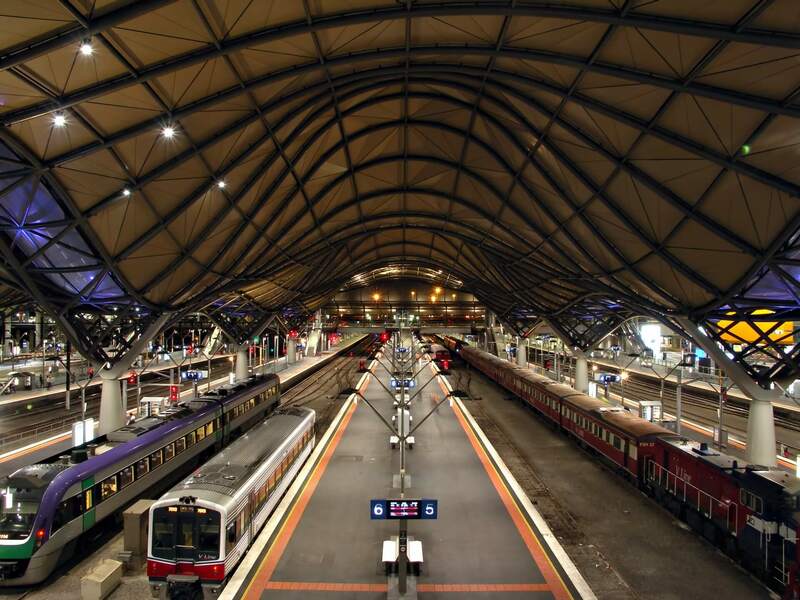 It's so convenient to travel around Australia by bus or railway system. 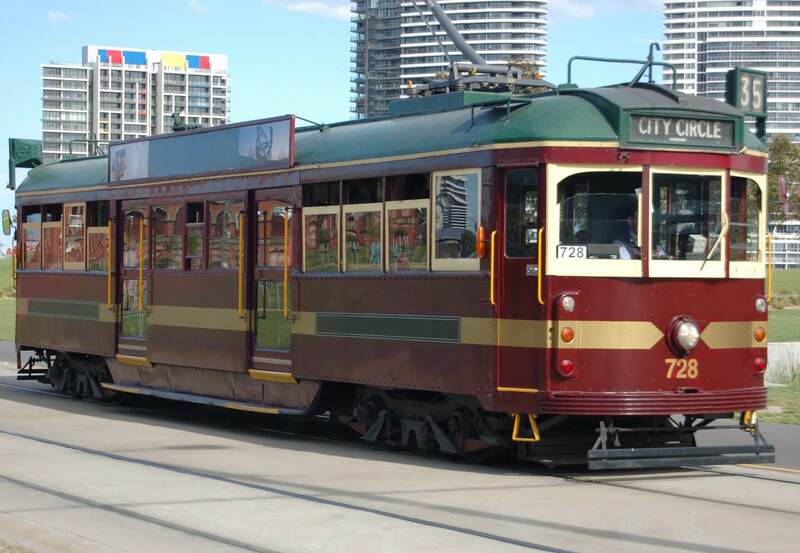 For example, you can travel throughout Sydney and its surrounds economically and conveniently by Sydney Trains. Please note that most stations are built underground. If you are an International Driving Permit holder, you can rent a car and drive legally in Australia. Most rental companies provide tourist maps, directories or other recommendations. 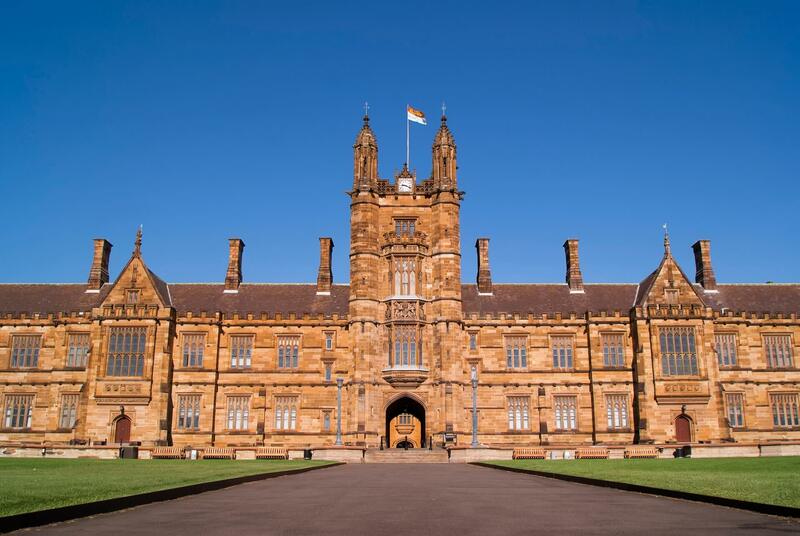 How about renting a Campus Van to travel around Australia so as to enjoy the freedom of your trip! More information about getting around in Australia can be found at http://www.australia.com/en/planning/getting-around.html. Climates vary in different areas of Australia. During winter (i.e. 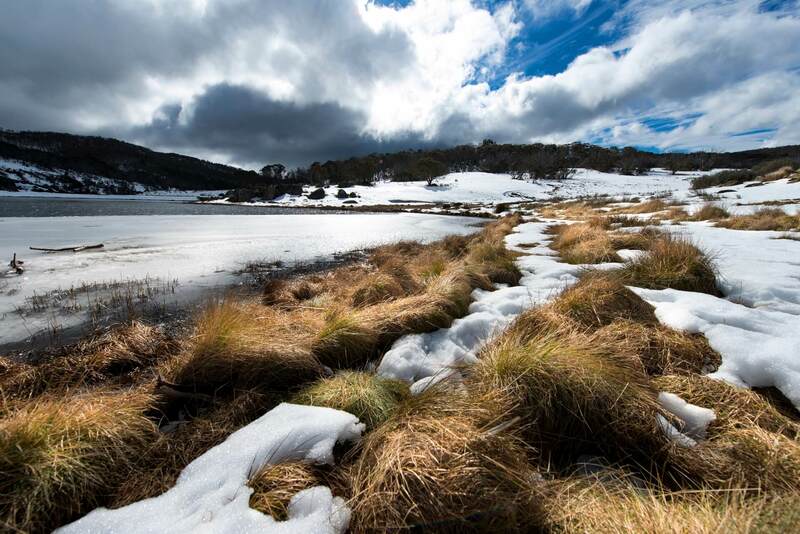 between June and September), you can go to snow mountains in New South Wales and eastern-north part in Victoria for skiing. 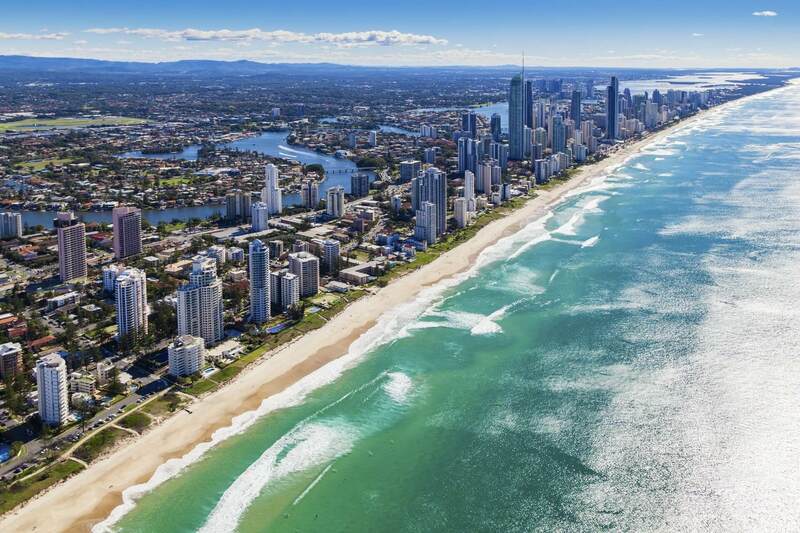 You can also enjoy year round beach holidays in Queensland. 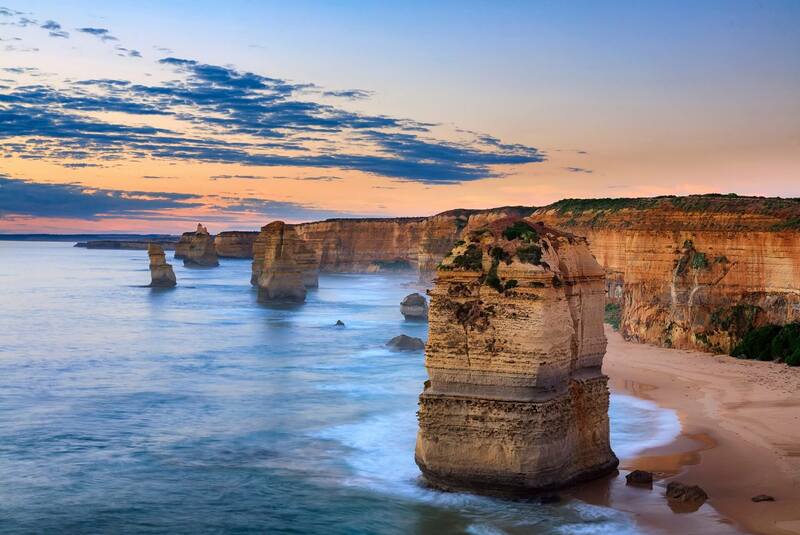 You're sure to find the perfect holidays in Australia. Learn more about the weather in Australia at http://www.australia.com/en/facts/weather.html. The official weather forecast can be found at http://www.bom.gov.au/. Here we have gathered a number of hands-on tips to facilitate your trip planning and settling in Australia. If you have done a working holiday in Australia and have a tip or two to share, please email your thoughts to whsu@labour.gov.hk! 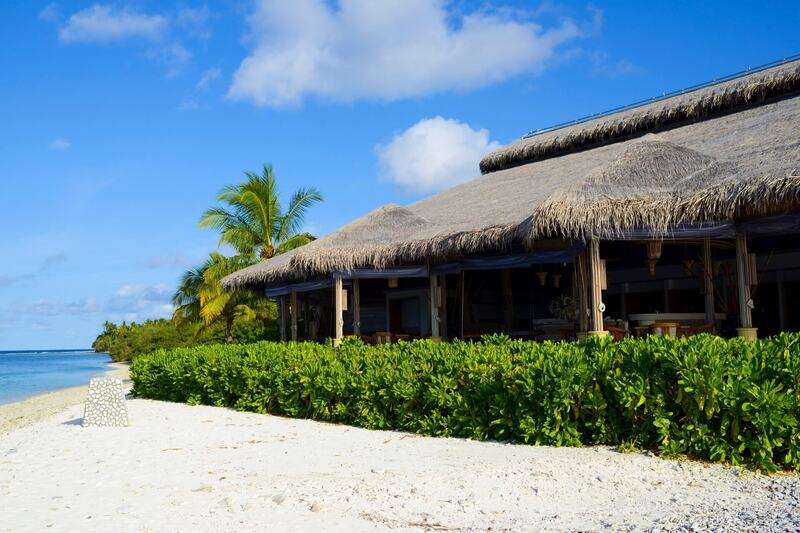 Surfing, scuba diving, skiing, wine tasting, camping...Go beyond the cities to try the outdoor activities! Visit a clinic if you are sick and the doctor will prescript some medicine for you to buy in a pharmacy. Make sure you know the vocabularies to describe your symptoms, like running nose, sore throat and chest pain. Get an insurance before departure. Australia's most famous sports are football and Australian football , also known as "Footy". It is highly recommended to watch the game in the stadium! You have to get a license issued by the City Council for busking in the city. Fees may be charged. You may place a name card with your contact information during busking in order to attract jobs.